MOSCOW, September 6. /TASS/. 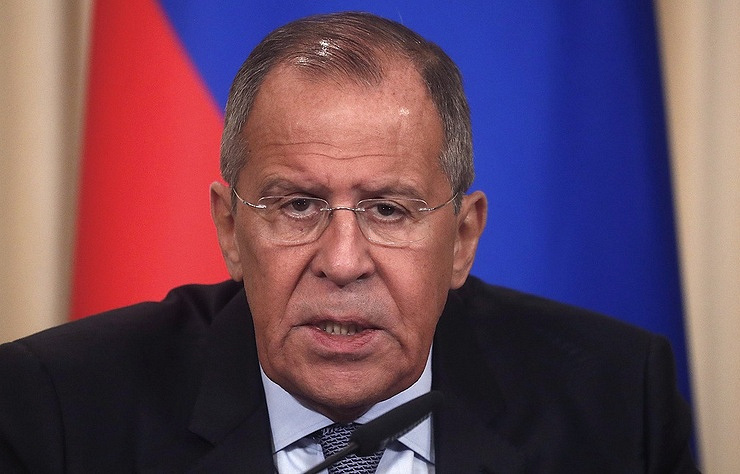 Russian Foreign Minister Sergey Lavrov may visit the German capital of Berlin on September 14, a diplomatic source told TASS on Thursday. "The visit is planned for September 14," the source said in response to a question. In late August, a diplomatic source told TASS that the Russian top diplomat was scheduled to visit Germany in mid-September. Lavrov is expected to hold talks with German Foreign Minister Heiko Maas and attend the closing ceremony of the Russian-German Bilateral Year of Culture.